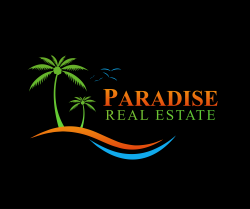 Spoil yourself and purchase your Dream in Paradise, prime waterfront property only 15 minutes to town at the beginning of Devil's point road, Evergreen Estate Mele Bay. Stunning views looking over manicured lawns and blue ocean waters. The zone is residential however approval has been granted to change to commercial if wished.